Kosher Organics has helped many companies achieve the prestigious Kosher Organics or Kosher Natural status. At Kosher Organics, we carefully evaluate every product; and only certify and promote foods, nutritional and earth friendly products that support health and wellbeing. Here are some of our most recent entries. We start with certified organic whole grains grown without herbicides, pesticides or hormones. We use whole grain wheat, rye, barley, oats, millet and brown rice. They are MILLED FRESH DAILY at the bakery and soaked, which predigests them so they are not acid producing. 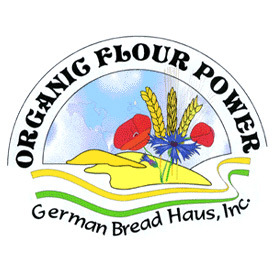 Our heart, soul and integrity are baked into every nutrient rich loaf; We take pride in the pure facts. We promise: It is all in there! We were raised in a household where an emphasis on eating well and living a life filled with passion, was a highly valued way of life. We are just two sisters, who are truly passionate about holistic living, healthy eating and of course, lots of nuts! Our father instilled in us his strong entrepreneurial spirit and thanks to that, we were inspired to bring these values to the American market. Tonica Herbal Wellness’ Exceptional Herbal Tonics, Tinctures and Capsules are a Simple, Organic, All Natural approach to addressing many health challenges and concerns and helping every body feel overall great again. Tonica Herbal Wellness Is committed to providing people with quality, all natural and organic herbal formulations that are gentle, easy to use and produce highly effective results. Raw Republic is a 100% organic wellness boutique. We are here to introduce you to kale, cold pressed juices, a natural alternative to your medication or a swap to natural, organic cosmetics and lifestyle products. Our team is ready to help clean your mind, body and spirit – because everyone deserves to look and feel amazing. We take quality seriously, using only the best ingredients and processes to create superior juice, smoothie, and vegan food options that are never added to or altered in any way. Raw Republic is the complete source for your new lifestyle. 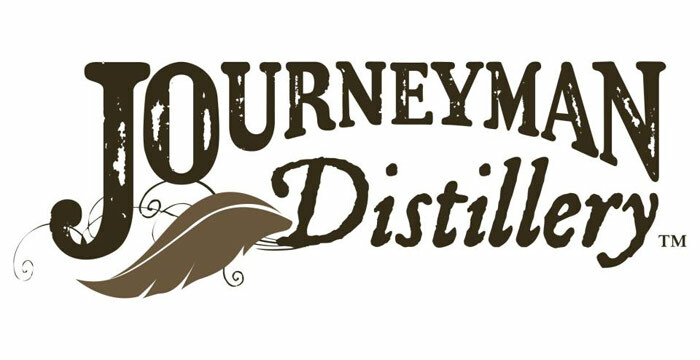 Journeyman Distillery offers a “grain to glass” drinking experience with its line of handcrafted artisan spirits. All our products from milling of the grain, to distillation and bottling of the product, are manufactured entirely in the Historic Featherbone Factory in Three Oaks, Michigan. Certified organic by MOSA, and USDA, our artisan distillers only use essential ingredients to produce a product pure in taste, without the use of GMOs, artificial coloring or preservatives. Visit us at our Three Oaks location where we offer tours, food, tastings and handmade cocktails. Please visit our website for available retail locations, and more information about the distillery. 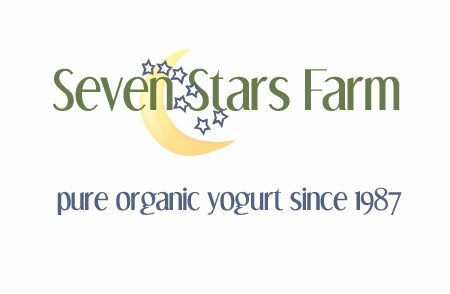 CO YO US has created a decadent, delicious and healthy Coconut Cream Yogurt Alternative. Each tub of CO YO contains the pulp and cream of (1) whole coconut, which means it contains a full abundance of all-natural vitamins, fiber and nutrients specific to healthy metabolism. 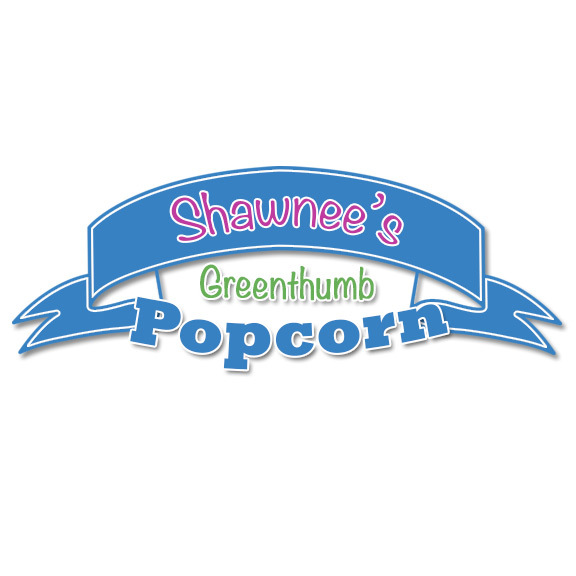 For 40 years Shawnee Chasser has been making her Greenthumb popcorn for friends and family. At their urging, 2 and a half years ago she turned her organic, non-GMO, nutritional snack into a business. Always passionate about saving the planet, Shawnee’s doing her part one pop at a time! The SKINNY CRISPS bakery has created a nutritious, satisfying, crispy cracker that combines great taste with gluten free ingredients and approximately one half a net carb per cracker. 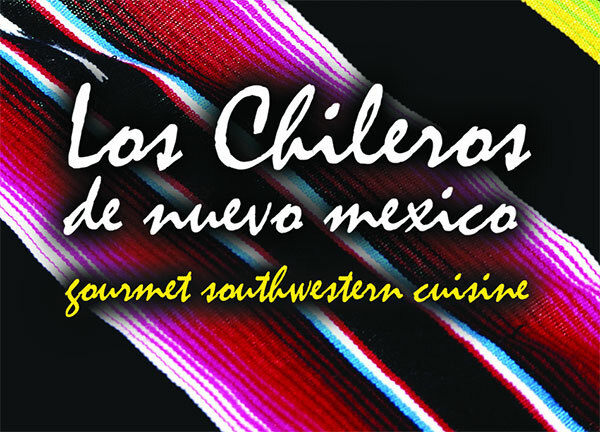 Providing authentic gourmet Southwest cuisine tastes since 1981. American’s southernmost professional beekeepers, providing 100% pure Premium Honey like no other in the Country. Our honey is a completely natural product Made from exotic; seasonally changing tropical flower nectars unique to the Florida Keys. We produce a premium honey from our own honeycombs, which is never exposed to pesticides or other contaminants. One spoon of KEEZ BEEZ Honey will dazzle your taste buds.